The UK will not become a tax haven that undercuts its European rivals post-Brexit, said the Chancellor Philip Hammond as rumours surfaced of Cabinet fighting and chaos. 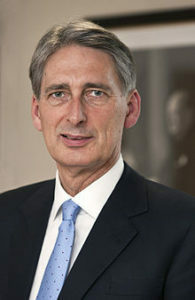 In an interview with French newspaper Le Monde published over the weekend, Hammond (pictured left) insisted that Britain will not be a “Singapore-style corporate tax haven” that attracts business by cutting company tax and cutting through swathes of regulation. He added: “I often hear it said that the UK is considering participating in unfair competition in regulation and tax. That is neither our plan nor our vision for the future. At the time, EU negotiators complained that Hammond’s comments were “unhelpful”, but his latest comments will be seen as a further softening of the Government’s position. It comes at a time of in-fighting within the Cabinet and with mixed messages coming from different factions. 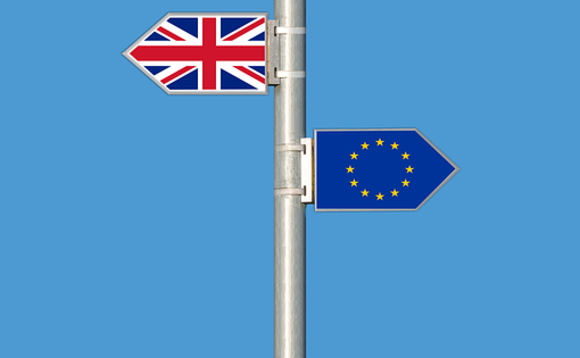 Last week, immigration minister Brandon Lewis claimed there would be no freedom of movement after March 2019, giving succour to those in favour of a “hard Brexit” derided by critics as a “cliff-edge Brexit”, only to be flatly contradicted by his boss home secretary Amber Rudd, who called for a “period of transition” after that date. Hammond went further, signalling the UK’s desire for an extended post-Brexit transition period under which free movement would continue for a further three years. Fox waded into the argument, saying that unregulated free movement of labour after Brexit would “not keep faith” with the EU referendum result and insisted that the Cabinet had not agreed a stance on immigration. admitted he had not been involved in any discussions on migrant transitional arrangements, which caused former Brexit minister David Jones to claim that Fox and (foreign secretary Boris) Johnson, who were both out of the country when Mr Hammond announced the transition plans, were “clearly being kept out of the loop”. And yesterday newly elected Lib Dem leader Vince Cable went public about rumours that Johnson was on the verge of quitting, a move that caused Johnson to deny that there was any truth to such stories.